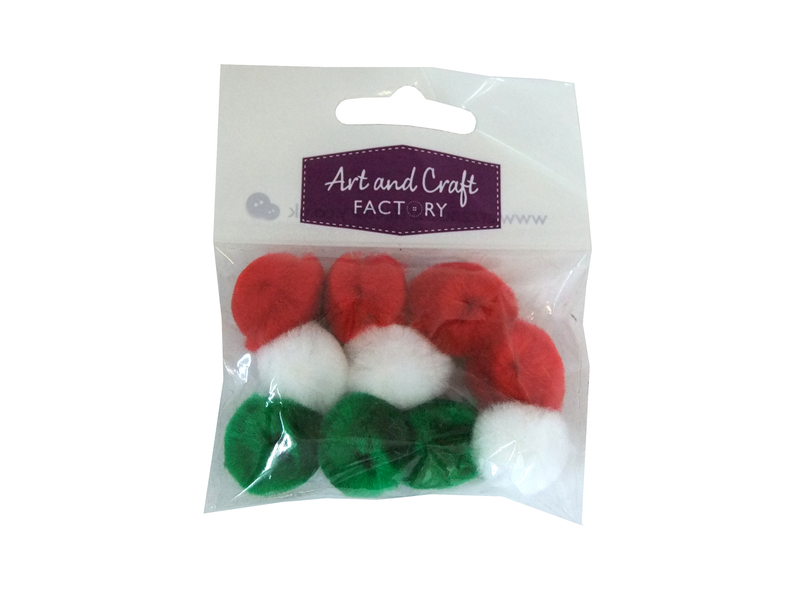 A small assorted pack of red, white and green pom poms, ideal for a number of crafts including Christmas time projects. 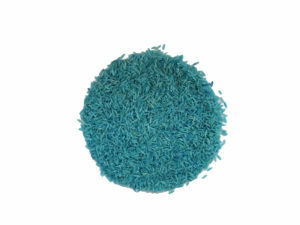 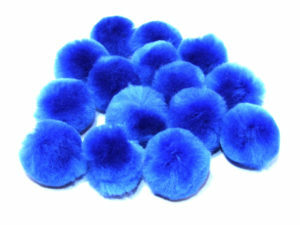 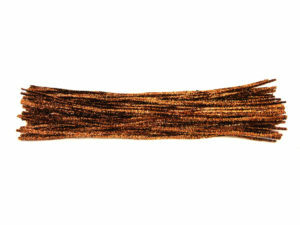 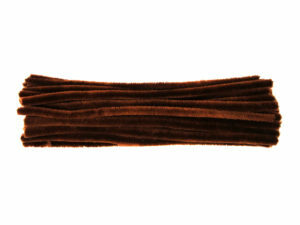 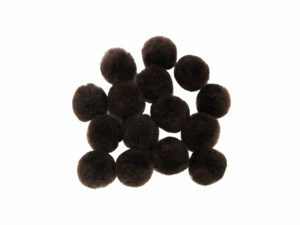 The pack contains 10x 20mm wide high quality pompoms, manufactured in our UK factory. 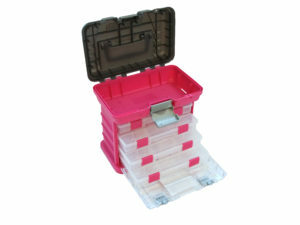 Now just 79p while stock lasts. 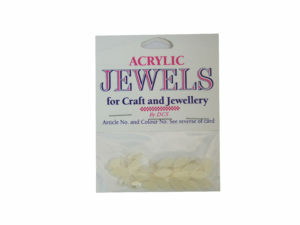 Perfect for adding to Christmas card and gift making projects, or for the little ones to get creative.